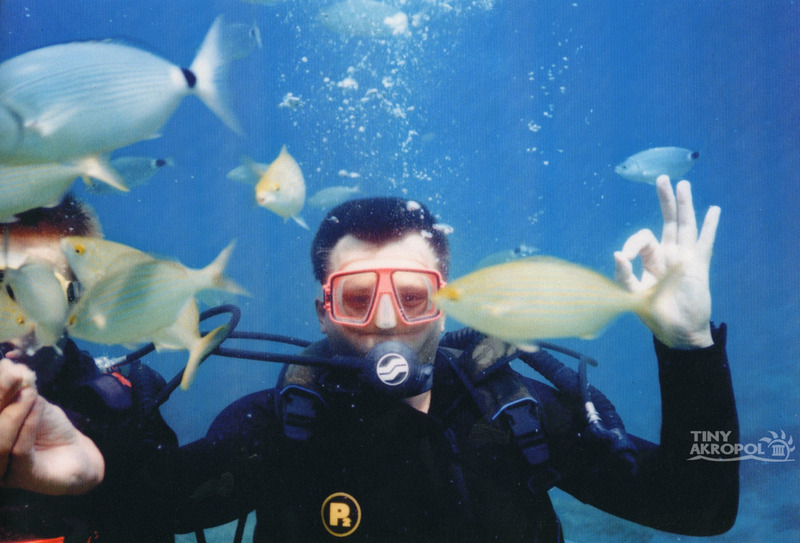 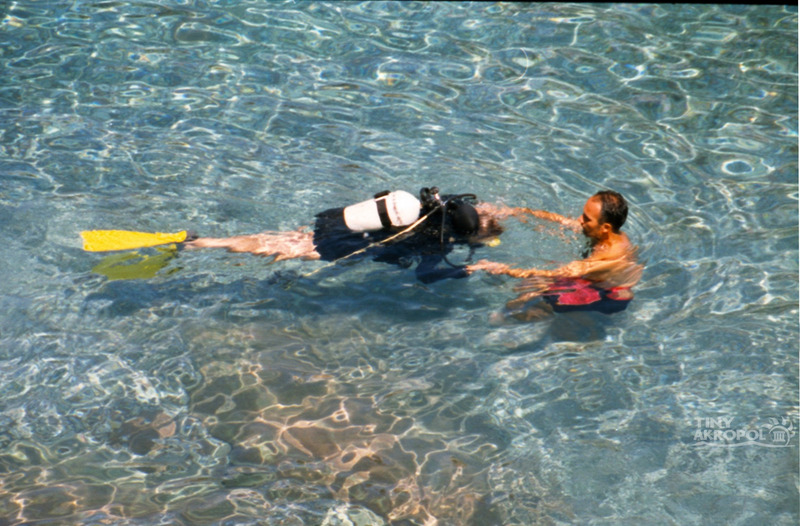 If you are in Hisaronu,Oludeniz,Fethiye or Calis our scuba programme offers you the possibility to enjoy very comprehensive diving courses whether for beginners or for those who would like to develop their diving skills further. 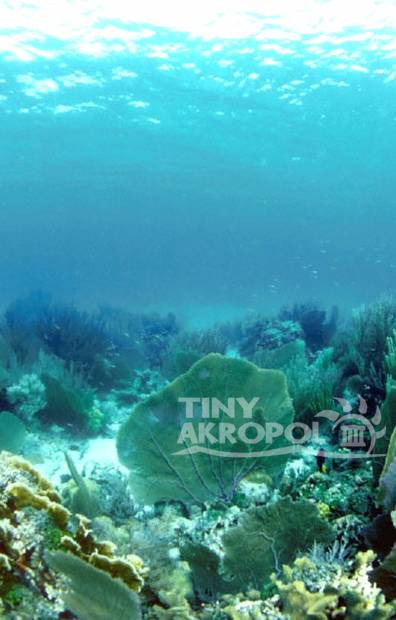 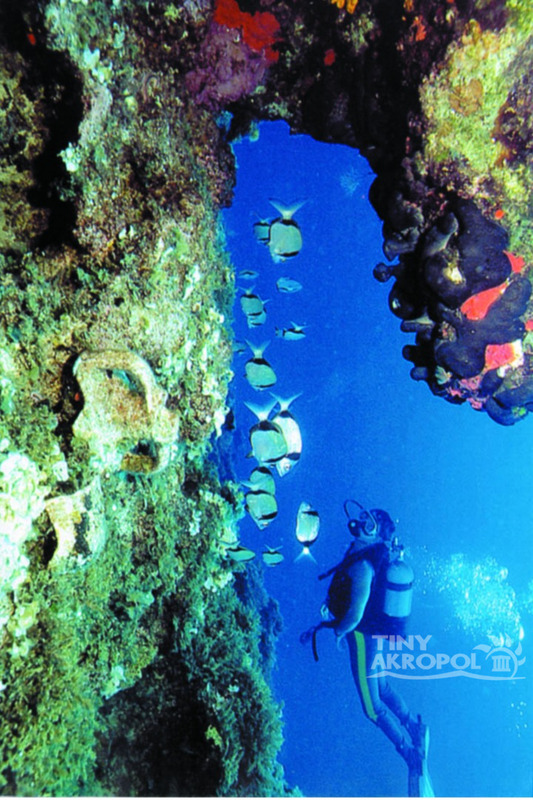 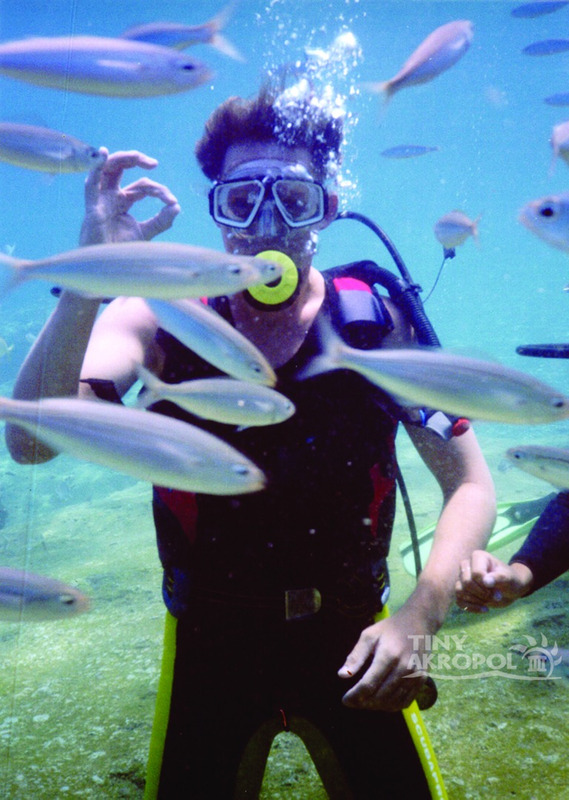 We certify according to the standards of PADI, BARAKUDA, SSI and CMAS.The crystal-clear under water means visibility is excellent and the very pleasant sea-temperatures makes snorkelling an enjoyable experience. 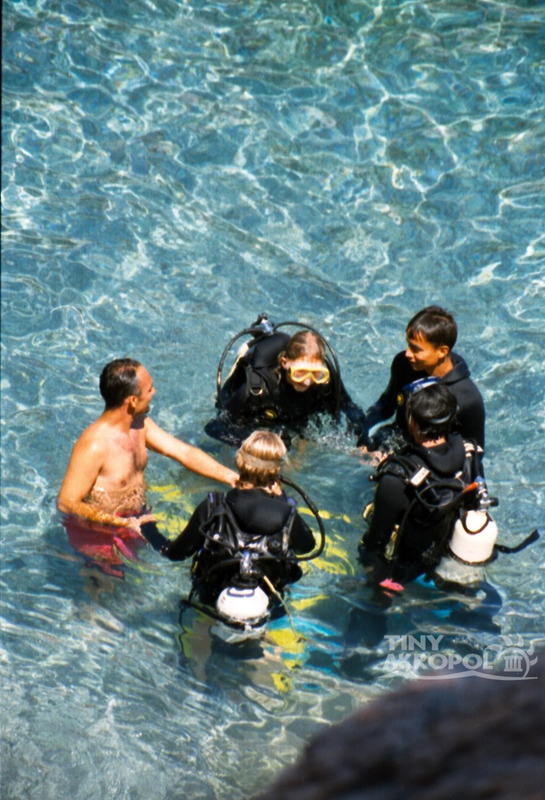 Our experienced and friendly staff have the local expertise to ensure that you are fully briefed and prepared for every dive. 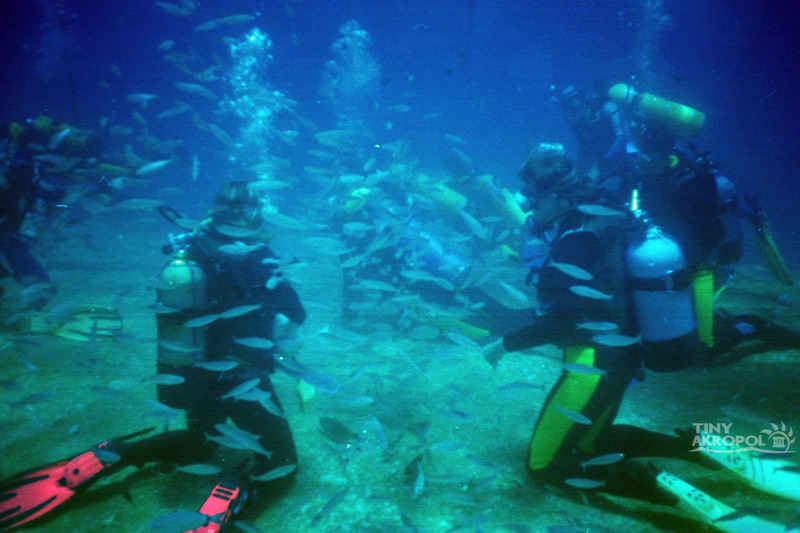 Your safety is our top priority thats why we dive in small groups (two divers per instructor/dive guide)...You will never give up diving once you feel that you are breathing underwater as you feed the fish who are watching you with curiosity..The rich flora and fauna offer enough variety for every non-diver to snorkel for hours. 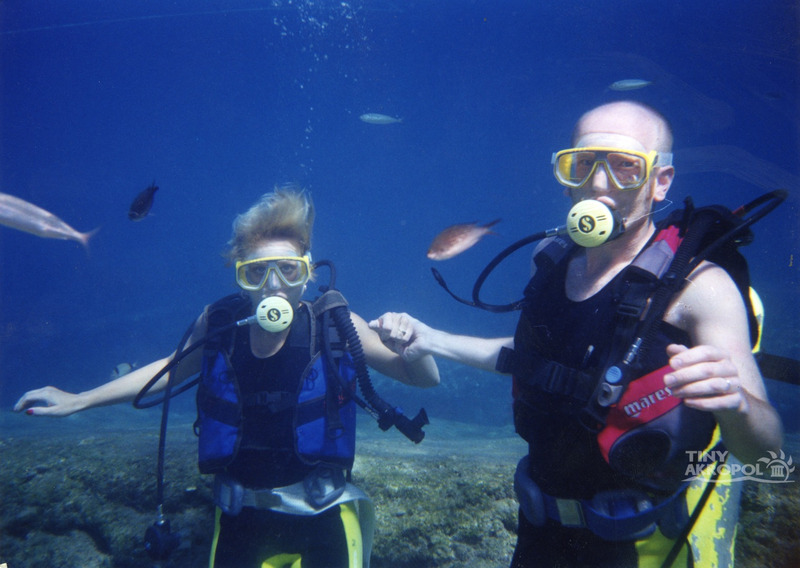 For the non-diver we offer snorkelling from the dive boat at the dive site.Most of the dive sites make for great snorkelling at the outer reefs, walls, and drop-offs.